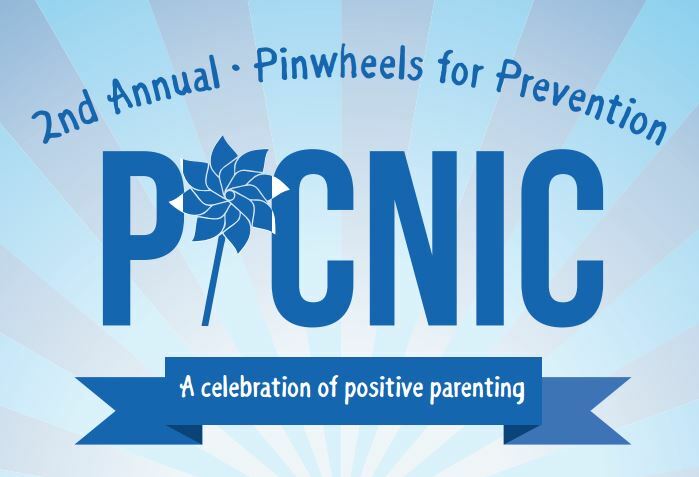 Let’s celebrate positive parenting and close out Child Abuse Awareness Month with the 2nd Annual Pinwheels for Prevention Picnic. Join us for family-friendly music and fun with the String Beans, a bounce house, face painting, balloon animals, cotton candy, snacks, and giveaways. Homer from the Lincoln Saltdogs will even be there to say hi. And it’s all FREE! Food will be provided by Runza, Raising Cane’s, Jimmy John’s, Buffalo Wings and Rings and Vega. This event is open to all families.